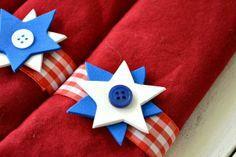 Whether you're just feeding the family or are planning a party for the whole neighborhood, you'll find all the colorful and fun decorations you'll need to put everyone in the mood to celebrate 4th of July. 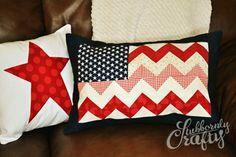 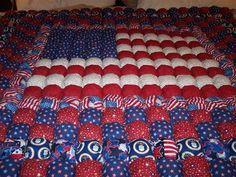 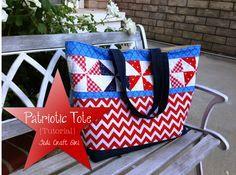 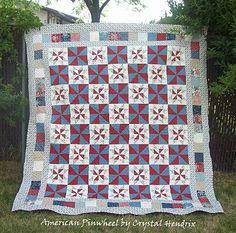 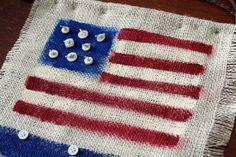 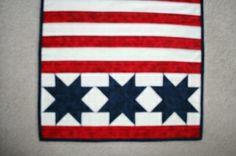 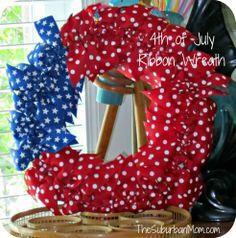 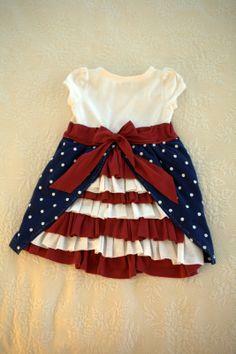 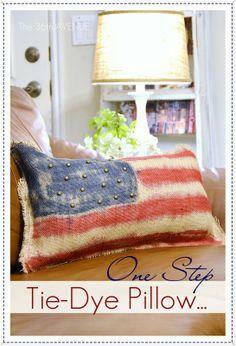 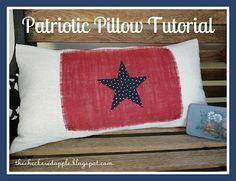 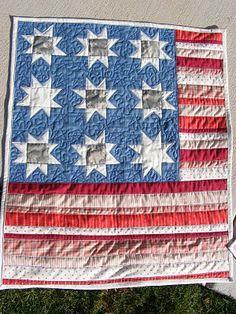 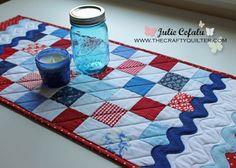 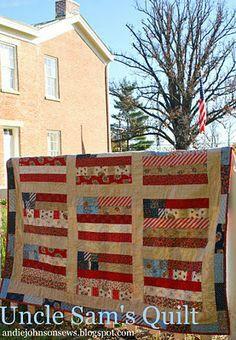 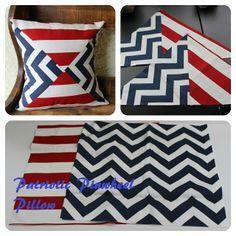 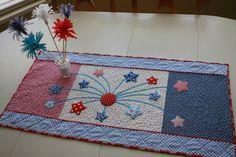 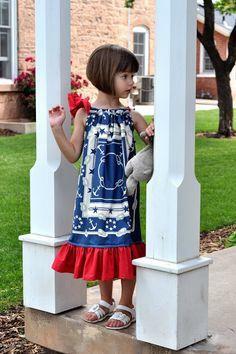 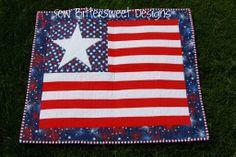 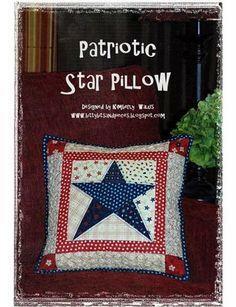 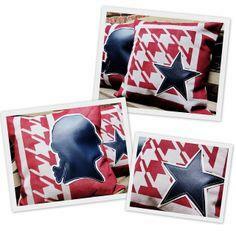 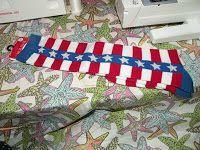 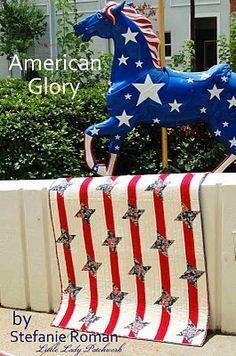 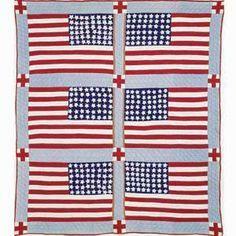 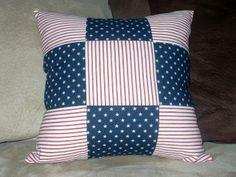 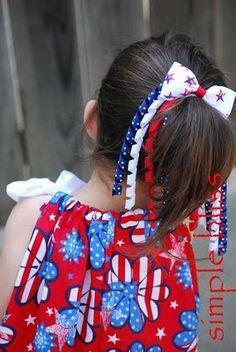 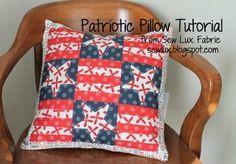 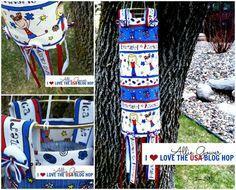 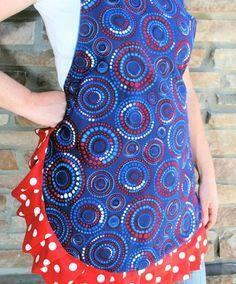 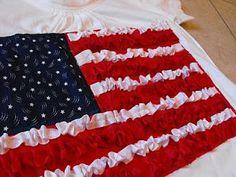 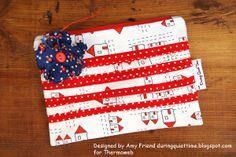 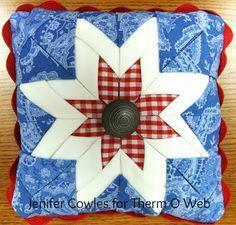 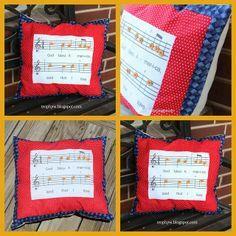 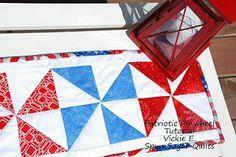 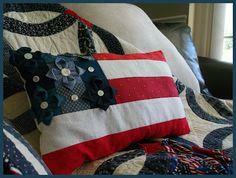 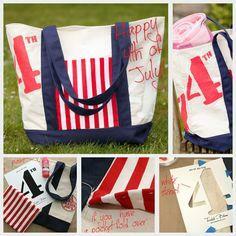 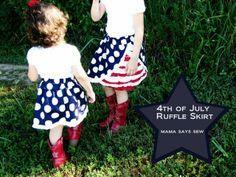 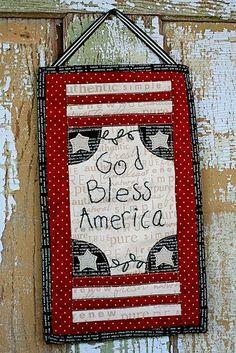 Use your sewing skills to create a patriotic pillow, table runner or quilt with red, white and blue fabrics. 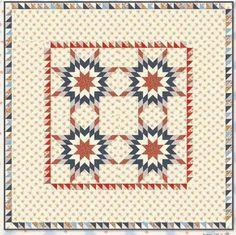 Simple or intricate these easy-care cotton decorator accents will be used year after year. 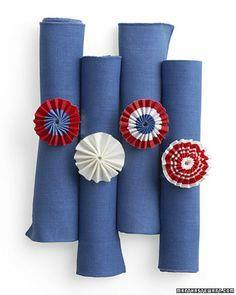 If you're not into sewing, you can still create fabric holiday accents. 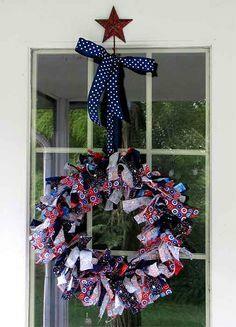 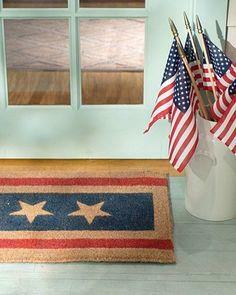 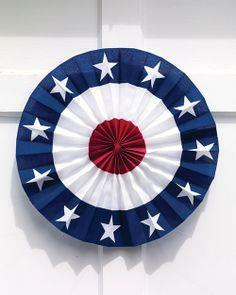 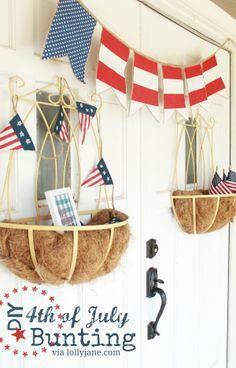 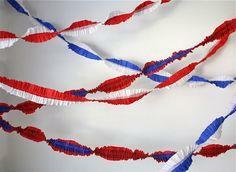 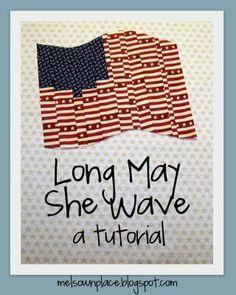 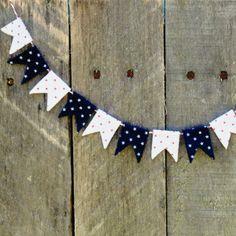 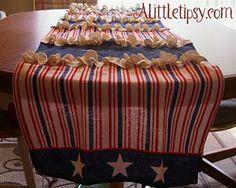 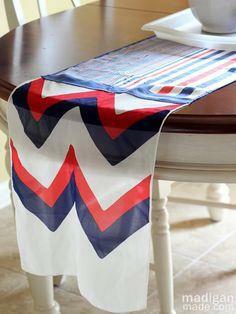 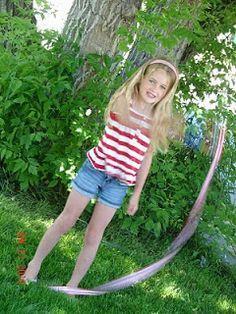 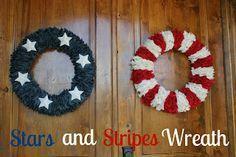 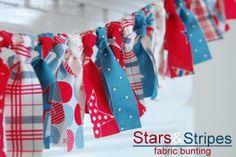 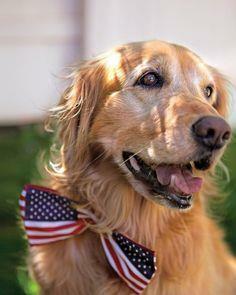 Use strips of patriotic colored fabrics to knot up a quick and easy bunting to greet your guests. 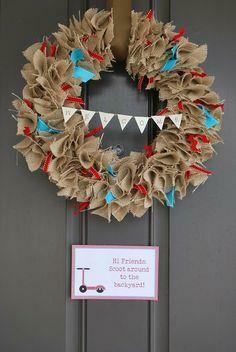 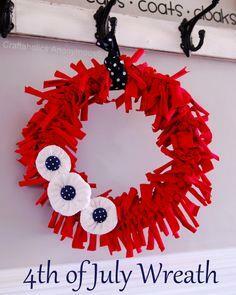 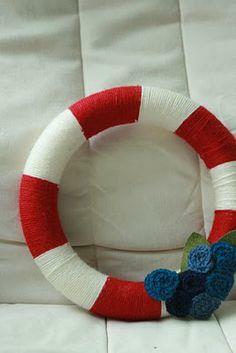 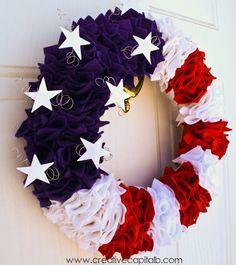 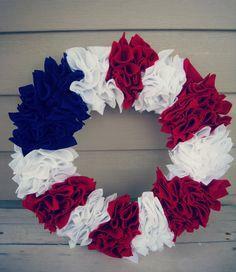 Use fabric strips and a wire wreath form to create a poufy, shabby-chic wreath for your door. 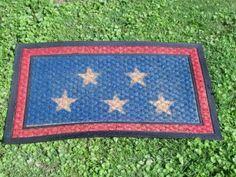 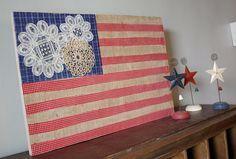 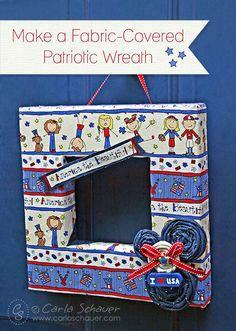 Patriotic fabric can embellish a purchased frame. 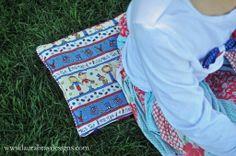 Just use ModgePodge to glue and seal the fabric to the frame. 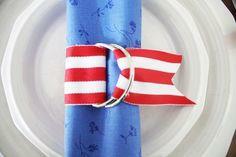 Felt, ribbon and a glue gun can make cute napkin rings, and you can use a length of burlap with colorful ribbons interwoven to create a matching table runner. 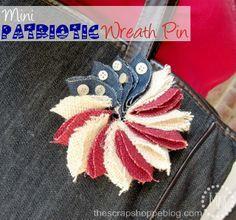 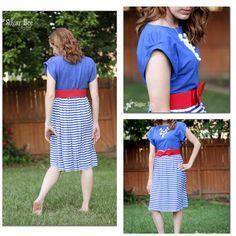 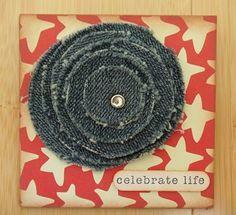 Suggested Fabrics: Cotton, recycled clothing, paper, burlap, felt, ribbon, denim. 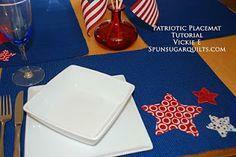 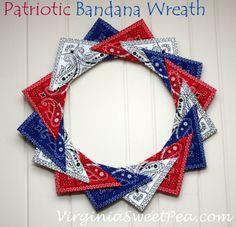 Patriotic 4th of July Decorations and Patterns. 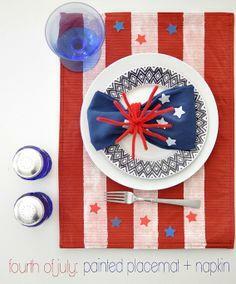 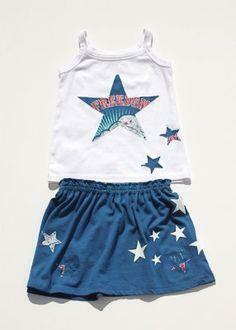 Make a splash when you entertain this summer with shades of red, white and blue. 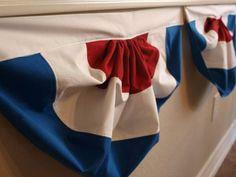 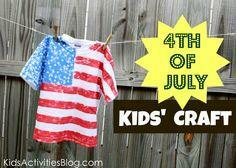 Independence Day decorations for your home, the yard and your patio are quick and easy to create with these simple DIY patterns and instructions.